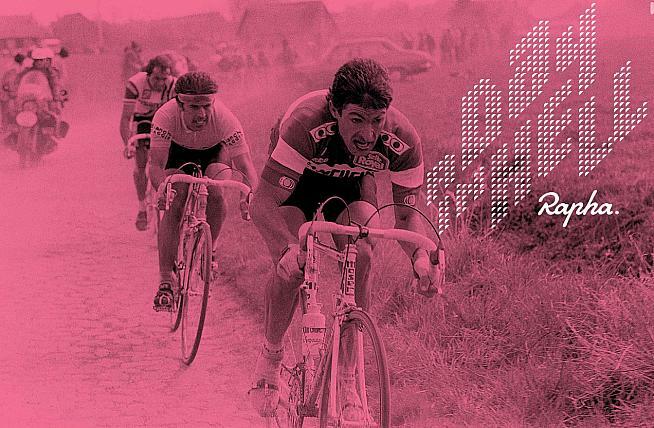 Entries are now open for Rapha's "Day in Hell" Ride - the London outfitters' annual tribute to Paris-Roubaix. This year's London edition sees riders tackle a 100km route including numerous offroad sections - wide tyres recommended! Just 300 places are available, with entries priced £30. 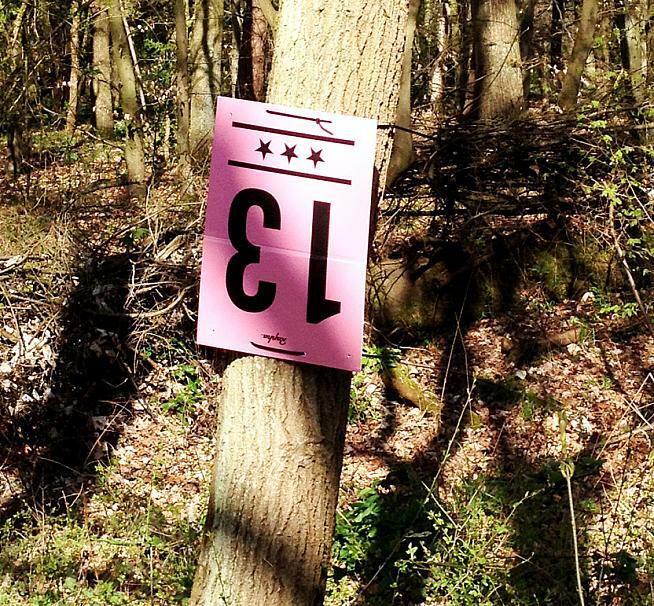 Tickets are on sale for Rapha's Day in Hell ride this Sunday. 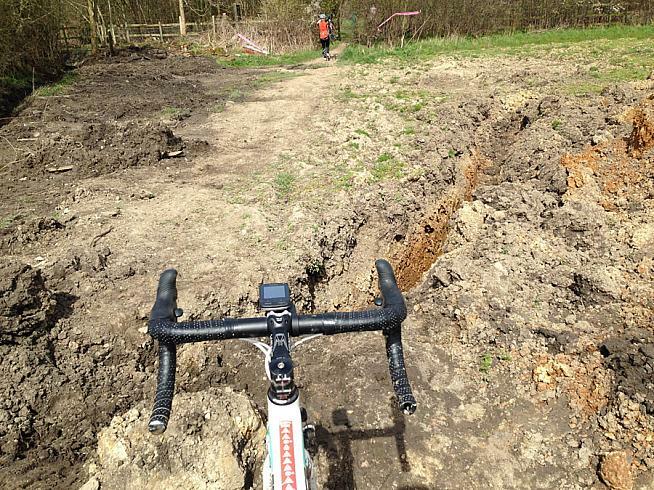 So, a tribute to Paris-Roubaix. How does that work in London, you might be wondering? It's true the city is a bit short on pavé, the legendary cobbled roads that have helped seal Paris-Roubaix's place as perhaps the most prestigious of cycling's Monuments. But over the years Rapha have surmounted this by fine-tuning a course that leads riders through a selection of satisfyingly gnarly off-road sections. Think muddy trails, fields, gravel and singletrack. Or, as Rapha call it, "gravé". Each section of gravé is numbered, just like the real thing, and the ride finishes up at a pub with Paris-Roubaix showing on big screens. If rain is forecast you may want to think carefully about tyre choice! Entry includes tokens for beer and frites at the finish, as well as a limited edition Rapha cap and brevet card with a map of the route at the start. Riders will also receive a GPX download of the route by email ahead of the weekend. Which bike? Road bikes with standard tyres are fine in dry conditions, or why not take the chance to dust off your gravel/adventure/cyclocross bike. All told, it's a fantastic day out, and a great introduction to the joys of mixed-terrain riding for the gravel curious.